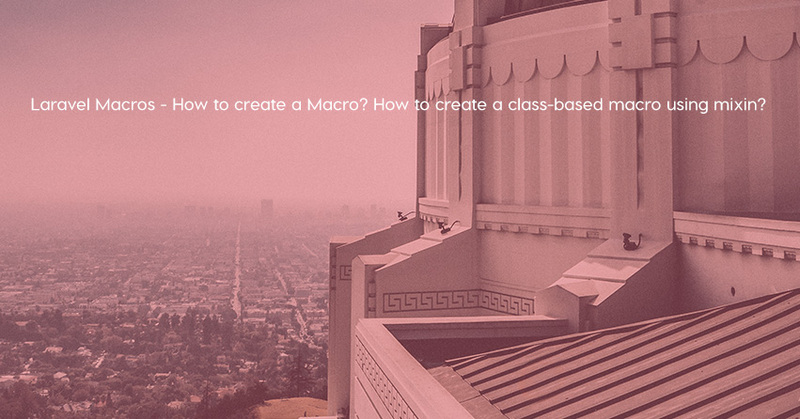 ☑ What are Laravel Macros? ☑ How to create a Macro? ☑ How to create a class-based macro using mixin? ☑ How do Macros work behind the scenes in Laravel codebase?